Bloodrayne The Third Reich DVD and Blu-ray release date was set for July 5, 2011. 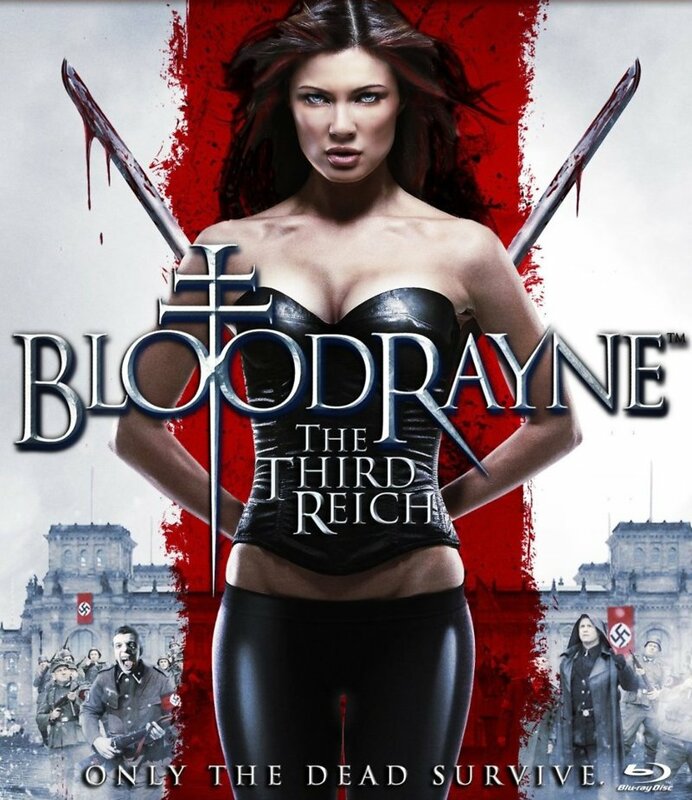 The vampire seductress Rayne fights the Third Reich in this latest installment of the BloodRayne series. Beautiful immortal Rayne goes up against the Nazis on their home turf, seeking justice for their crimes against humanity. Rayne goes from hunter to hunted when a Nazi officer seeks her blood to create a solution that will give power-mad dictator Adolf Hitler the gift of immortality. Rayne isn’t fighting alone – she assembles a rag-tag group of resistance fighters to stop the Nazis’ plan for a thousand-year Reich – and a reign of terror.